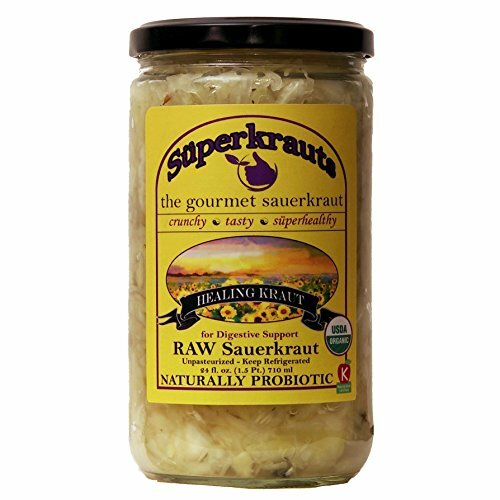 Healing SAUERKRAUT for Digestive Support – Organic & Kosher, Raw Fermented, Unpasteurized, Probiotic. Free Shipping w/Minimum. 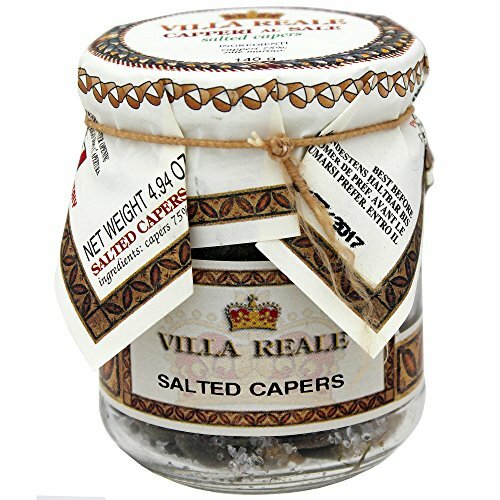 15 Flavors available! 24 fl.oz. 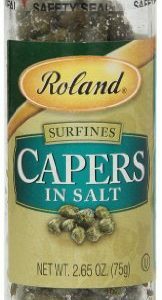 (incl. brine). 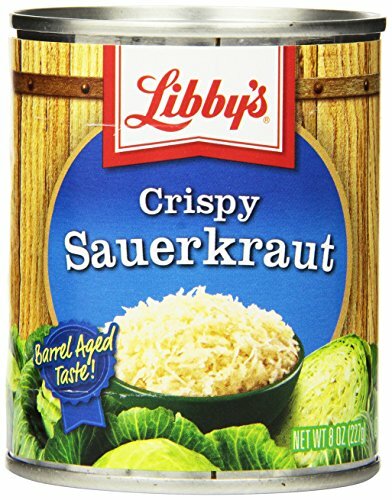 Libby’s Crispy Sauerkraut comes in 8 ounce can. Libby’s Sauerkraut is always firm and crisp, with a tangy flavor. 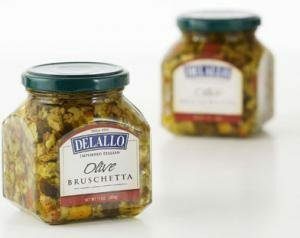 This product is low in calories, with no fat and no cholesterol. With the addition of caraway seeds, Libby’s Bavarian Sauerkraut offer consumers a product with milder flavor. Seneca Foods has been dedicated to providing quality food products and service excellence to our customers. 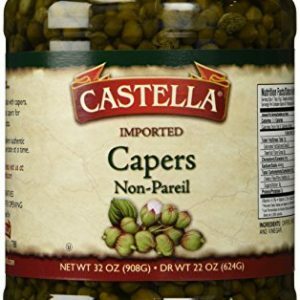 Seneca Foods began by concentrating on one product, Concord grape juice and carved out a successful niche in a growing market. 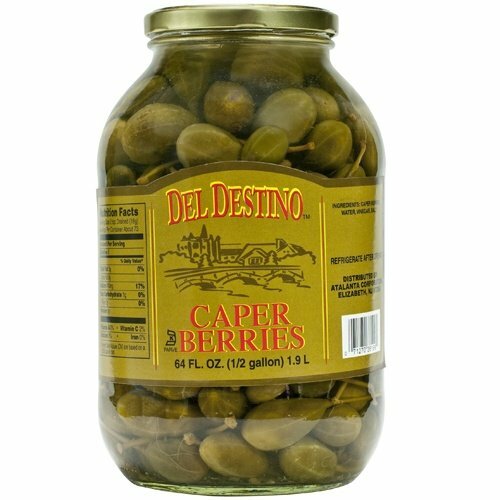 Today, the breadth of its operations encompasses a vast array of fruit and vegetable products.